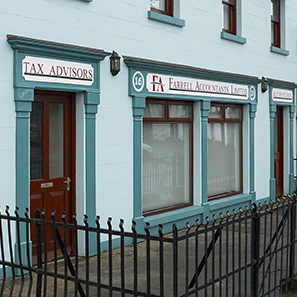 Farrell Accountants Limited, who are based in Castlewellan, aim to provide a professional service with a personal approach. We strive to ensure that your work, which is overseen by a senior partner at every level, is carried out to the highest possible standard. Our friendly, reliable and experienced staff ensure that your personal and corporate needs are in the best of hands. 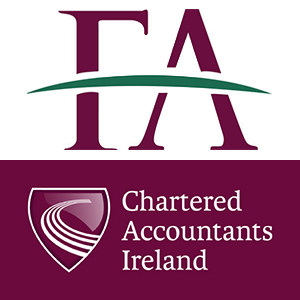 Please contact us for a free initial consultation with one of our senior partners.